To the Glory of God IIB | Irene Abdou Photography, LLC - Travel. Lifestyle. Documentary. NGOs, Development & Public Health. 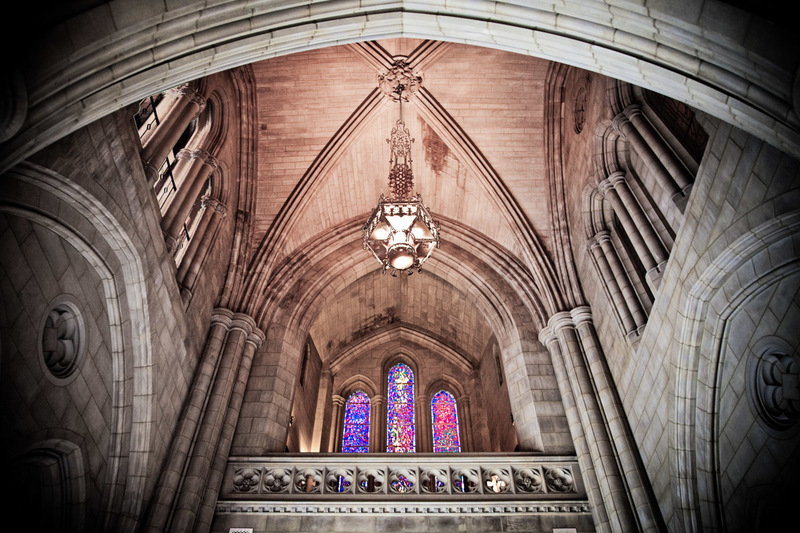 A chandelier hangs above the entrance to the Washington National Cathedral in Washington, DC. Of neogothic design and architecture, the cathedral is the sixth largest in the world and second largest in the United States.